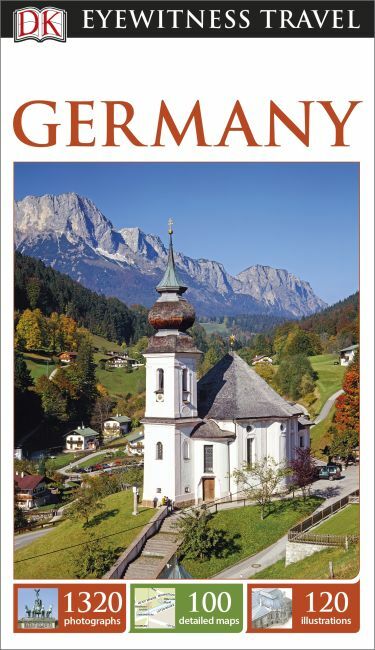 DK Eyewitness Travel Guide: Germany takes you by the hand, leading you straight to the best attractions this country has to offer, from its beautiful castles and cathedrals to its popular beer halls, festivals, and Christmas markets to walks and hikes through the countryside. Experience Oktoberfest in Munich, ski down the Alps, and cruise or hike along the Rhine to see romantic castles and vineyards. Discover DK Eyewitness Travel Guide: Germany. + Detailed city maps of Berlin and Munich include street finder indexes for easy navigation. Recommended: For a pocket guidebook to Berlin, check out DK Eyewitness Travel Guide: Top 10 Berlin, which is packed with dozens of top 10 lists, ensuring you make the most of your time in the city.